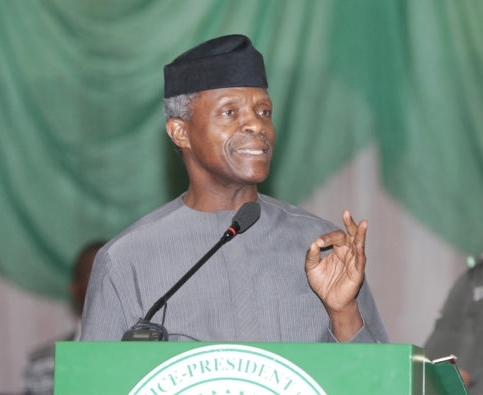 While speaking during the 2019 vice-presidential debate on Friday night, Professor Yemi Osinbajo, said that he is not a spare tyre to the president, emphasising that his roles as the number two citizen are spelt out in the constitution, adding that this differs from the constitution of other countries. When asked how taking the job of the vice-president has been since he assumed office over three years, Osinbajo said the demand of the role has since increased his grey hair, adding that despite the herculean nature of his job, it has also been rewarding. He said: “I am sure that those who know me quite well know that my hair was not this grey when I started out in 2015. So really, it has been tasking.